The biggest compliment BTC can receive is a referral of a friend or family member. We will give your friend or family member a 10% discount off their first visit. 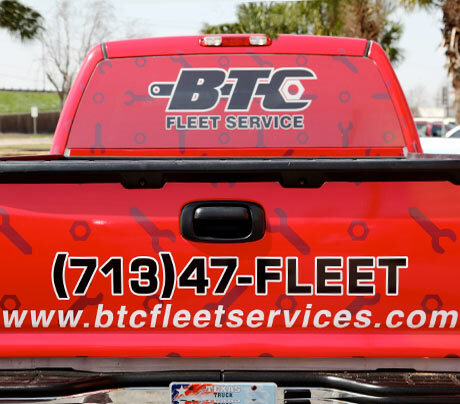 BTC would like to express our gratitude by also giving you 10% off your next service. You can print your form for your friend or family member to bring with them on their initial visit below, or you can fill out the form below and click the submit button.